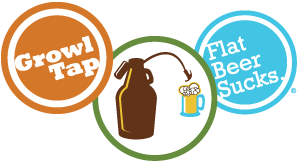 We’re putting up a new website currently with an easier options to shop and read about the GrowlTap. A friend showed the GrowlTap to me and I have to have one! Love it! I’m so glad I found this on Kickstarter! I’ve gifted the GrowlTap and have been getting thanked by my friend every time I see him.